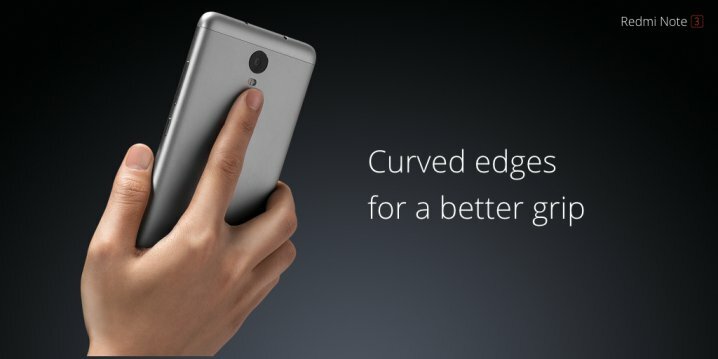 The most awaiting flagship from Xiaomi for Redmi Note series was Xiaomi Redmi Note 3 which was launched in China in the month of November, 2015. 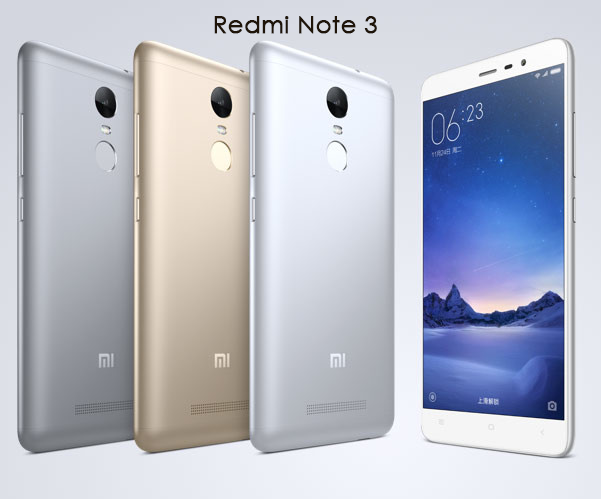 Xiaomi Redmi Note 3 have a great features like fingerprint scanner, pure metal body, great battery life of 4000mAh and MediaTek Helio X10 chipset. This phablet is quick, lightweight, beautiful and soft to touch. The powerful MediaTek Helio X10 chipset gives world class multi-processor performance. It’s 64-bit True Octa-core processor with 2.0GHz clock speed avoids lagging and gives powerful speed to 4G LTE. This mobile is launched with two variants of 2GB RAM and 3GB RAM with 16GB internal and 32 GB internal respectively with no card slot. It works on MIUI 7.0 and Android version 5.0.2 (Lollipop). 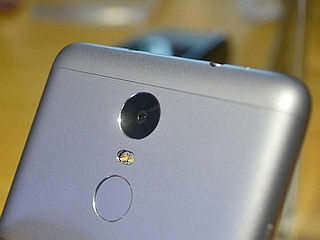 About its built quality, its body is made up of pure metal. On the back side there is a finger print scanner which is a special feature in this device which gives security and protects your data. There are dual sim card slot for micro sim. It comes with 5.5 inches screen and IPS LCD capacitive display with 1080 X 1920 pixels. Its stunning 13 MP back camera with phase detection autofocus, dual-LED flash and HDR clicks photos with awesome clarity and 5 MP secondary camera allows to take awesome selfies. There is a high capacity 4000mAH battery which lasts for 14h (GPS-navigation), 32h (play via speakers), 60h (Listening to music with headphones), 24 h (Standby). Phablet supports 1080p, slow-motion video. Overall the performance is awesome. It just cost $189.00 in China. In India it is not launched yet, but will be launched soon. You can purchase this device in three color – Grey, Silver and Gold. If you like my blog, please comment below. Thank you.